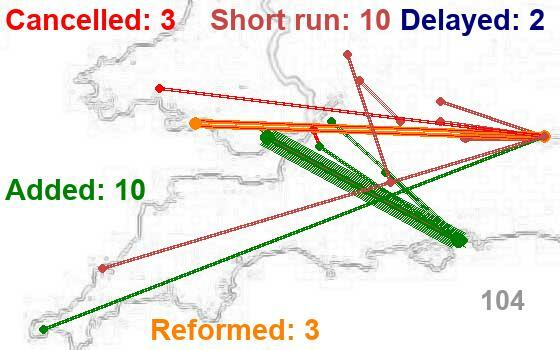 This article argues cycle routes are a better investment than HS2. I quite enjoy seeing the reaction you can get when you point out to rail campaigners that the Bristol-Bath cycle path carries more commuters into Bristol than the Severn Beach line, more sustainably and at a fraction of the cost... Of course it's an unfair comparison, because (inter alia) you need to be able to ride a bike to use the cycle path. As ever, it is more helpful to compare apples with apples, and to recognise what is and isn't a zero-sum game. Article on Birmingham Moor Street station redevelopment proposals, including a proposed new transfer deck with access to every platform and links to a new footbridge taking passengers directly to HS2 services from Curzon Street via a new public square. 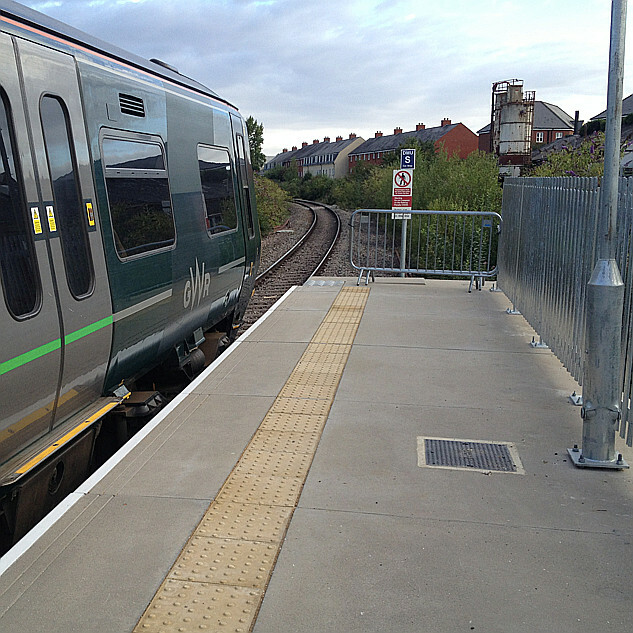 It's also an unfair comparison in that the Severn beach line isn't used to its full capacity. If it were redoubled, electrified and part of a regional 15-minute interval RER/S-Bahn then it would have much, much higher levels of capacity and patronage. Rail is of course well-suited to a very broad section of the population, including the elderly, infirm, parents with small children, longer distance travelers connecting with the national network etc. As is so often the case with transport infrastructure, the reality is that you need it all. There is a place for the car, there's a place for heavy rail (including HS), there's a place for light rail and buses, and there are plenty of cities around the world in which they co-exist very nicely. If cycling infrastructure indeed has such a high return on investment (and I don't see why not), then it seems perfectly reasonable that the government should borrow extra to fund high-quality cycling infrastructure, as it will reap the fiscal benefits in the long-run. Getting the balance right is the challenge. Cycling provision is very, very cheap compared with almost anything else - but to read the comments in the bottom half of the internet, you'd think every penny spent on this was resented by users of other modes. Meanwhile, road provision is ear-bleedingly expensive; for the cost of Junction 18a on the M4 you could fund MetroWest up to phase 3 (which would include a 15-minute service on the 'Beach line) twice over and still have change for a good night out... or a properly-planned integrated cycle network. It became very clear when the Severn Beach line was closed for three very long weeks before Xmas just how much difference even a rudimentary rail service can make to road traffic. Whilst I accept that the private motor car will continue to play a role (albeit diminishing) in urban transport for the foreseeable future, I have to question spending very large sums on road schemes which only benefit car users. Public transport and cycling investment benefits everyone, including motorists; road building often benefits car users at everyone else's expense. They get like that in Yorkshire when money is mentioned. "'Ow much???" begins many conversations, and quite a few diatribes too. There are many accents in this House. I only wish I had one missen. Yores int missen, Tone; ee's a strong un! Ministers have delayed signing off on the first half of spending for High Speed 2 over concerns about the project's spiralling costs, The Sunday Telegraph can disclose.